If you want better illumination of the road than these black Bi-Xenon HID headlamps from the Grand Cherokee SRT8 can provide, you'll have to wait for sunrise. The bright light produced by these High Intensity Discharge headlamps provides maximum visibility and safety after dark. These HID headlamps are sold separately so you can replace just one or both, as needed. 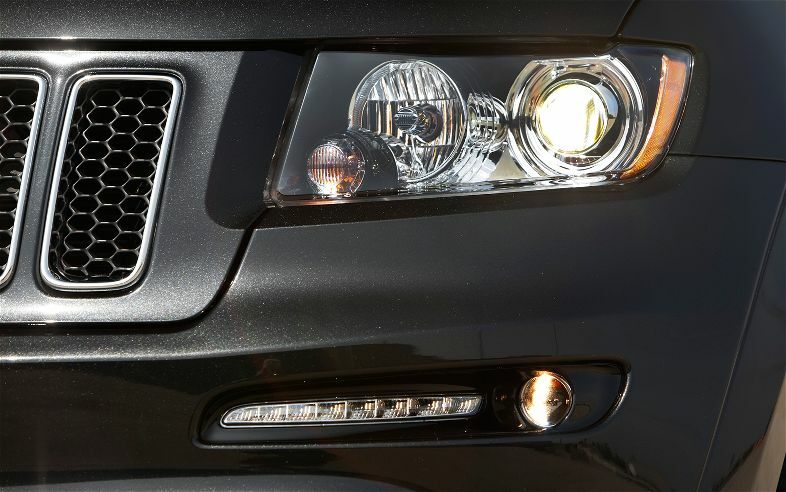 Just specify whether you want the driver's side or passenger side headlamp. Count on JustforJeeps.com for low sale prices on parts to improve your Jeep, such as these HID headlights. Great product! perfect fit for my WK2 2011.